For Freelancers, Developers, Agencies and Entrepreneurs, that create WordPress websites as a business, the cost of licensing and maintaining multiple WordPress Themes, Templates and Plugins can be substantial. 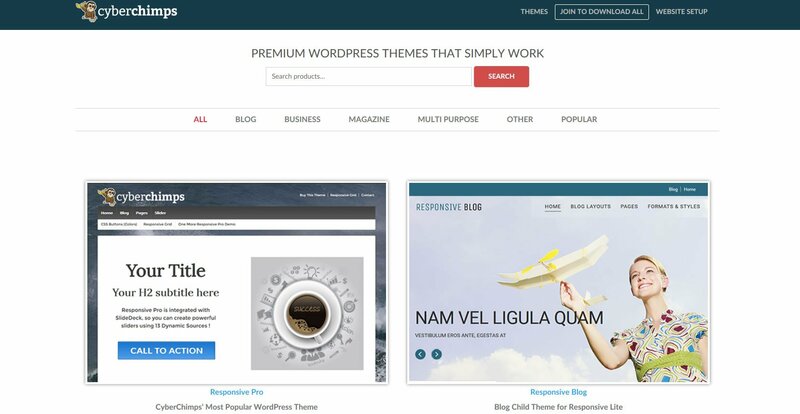 Recognising that need, most of the Best WordPress Theme Authors offer complete and unlimited access to all or their WordPress Themes and Plugins for a substantially lower fee. Often referred as WordPress Theme Clubs, WordPress Themes Packages, Themes Bundles or Developer Packs, these packages are bundled with multiple WordPress Themes with Unlimited License for the use on unlimited websites. In this article, we did a WordPress Theme Club Comparison to find the Best WordPress Theme Clubs and Theme Bundles in 2018! WordPress Themes Lifetime Membership – Our favorite type of WordPress Theme Club. You’ll only need to pay a one-time fee to receive access to all current and future themes in perpetuity. Additionally, these memberships also has an unlimited usage license, and you’ll also receive lifetime support and updates. Tried and trusted by over 80,000 customers, CSSIgniter features over 90 clean and modern responsive WordPress Themes for portfolio, app showcase, business and eCommerce. Additionally, CSSIgnitor also features an ever growing extensive library of Elementor Templates. Elementorism is available with either the Developer or Lifetime Plan. Developer Club: $69 per year. Lifetime Club: $249, one time payment. 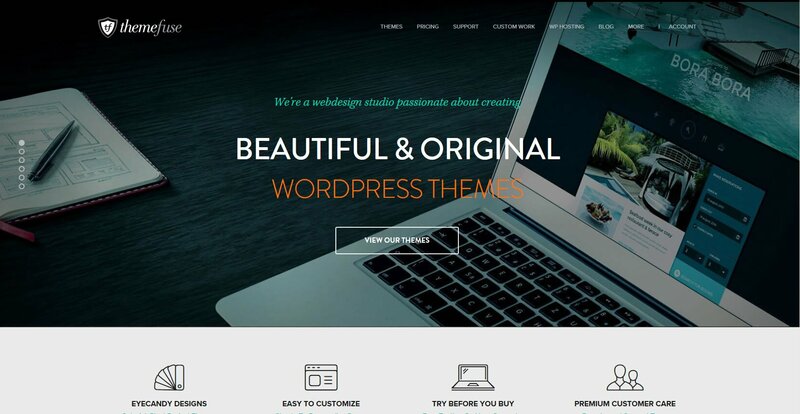 The makers of the vastly popular Divi theme, Elegant Themes features more than 87 WordPress Themes for businesses and blogs in total. However, not all themes in their collection are responsive and development is mostly centered on improving Divi and Extra WordPress themes. Being in the market for 8 years, Elegant Themes has over 400k customers and sprung multiple child theme businesses based on Divi. Yearly Access: $89/year, 1 year access to all themes, plugins, updates & premium support. Unlimited website usage. Lifetime Access: $249 one time payment, lifetime access to all themes, plugins, updates & premium support. Unlimited website usage. A 30 day refund policy applies. 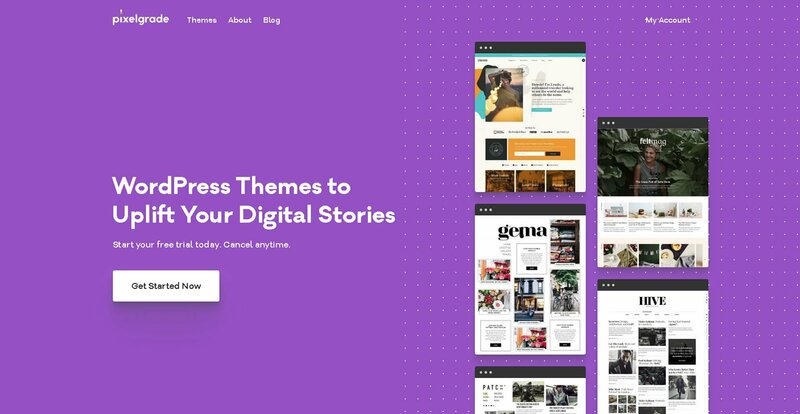 Themify builds modern responsive WordPress themes, each unique with a different concept and art direction. Themify currently features 42+ beautifully crafted WordPress Themes any business, blogs and online stores. Their latest themes like, Ultra multipurpose WordPress theme are enhanced with Themify Builder, a user friendly drag and drop page builder. Themify is trusted by more than 70k users and you can view the customer showcase. ThemeFuse features 45+ functional & Responsive WordPress Themes for businesses, photographers, bloggers and online magazines. ThemeFuse creates flexible and powerful Multipurpose WordPress themes like The Core that comes with multiple pre-built demos. Most themes are created using their self created open source framework, Unyson Framework. ThemeFuse is trusted by over 150k customers. DEVELOPER: $79/year, 1 year access to all current, future themes, updates & support. Unlimited website usage. LIFETIME: $179 one time payment, lifetime access to all current, future themes, updates & support. Unlimited website usage. Both options includes PSD files. 30 day refund policy. 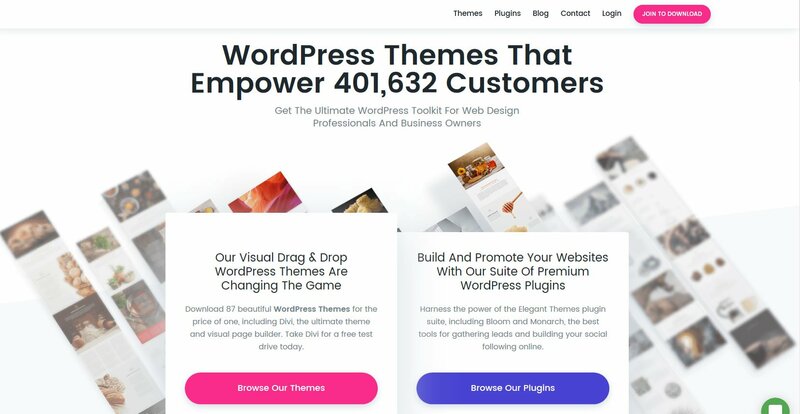 Trusted by over 33k happy customers, since 2009, Theme Junkie features 54+ Beautiful & Responsive WordPress Themes for businesses, freelancers, artists and bloggers. All Themes Package: $79/year, 1 year access to all current, updates & support. Unlimited website usage. LIFETIME: $99 one time payment, lifetime access to all current, future themes, updates & support. Unlimited website usage. 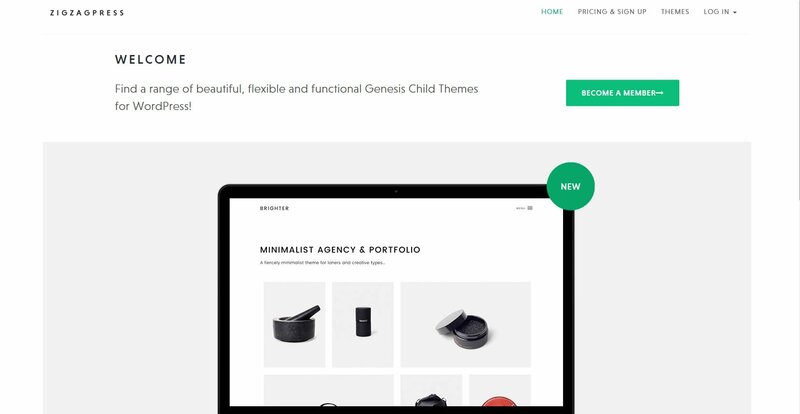 Based on the Genesis Framework, StudioPress features 60+ Genesis child themes for businesses, bloggers and online stores. The Genesis Framework is a popular secure, bloat free and SEO friendly framework. Genesis is compatible with WooCommerce and WPML. Visit a showcase on what customers had created with Genesis child themes available at StudioPress. Pro Plus: $499.95 one time payment, lifetime access to all current, future genesis child themes, updates & support. Unlimited website usage. 30 day refund policy. 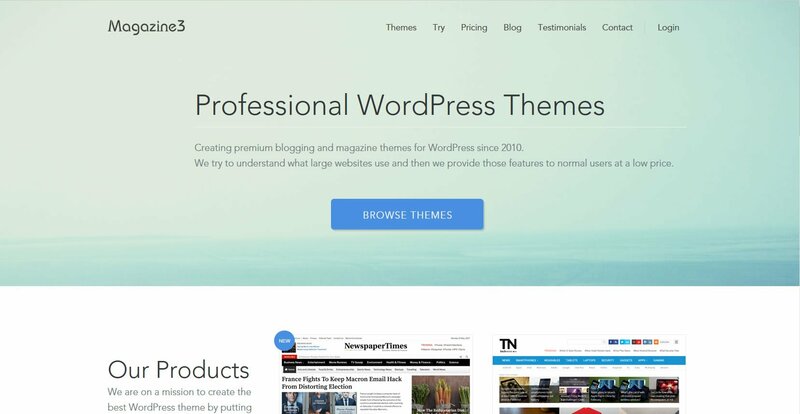 Going 4 year strong, TeslaThemes has developed over 67 premium WordPress themes and are regularly adding 1-2 new themes monthly. 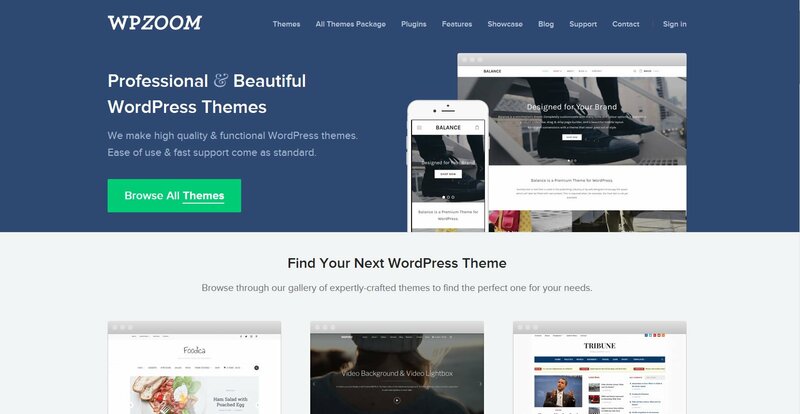 TeslaThemes offers pixel perfect, responsive and modern WordPress themes for various types of websites. And is trusted by 25k customers who have developed over 125k websites. View TeslaThemes customer showcase. Use on unlimited domains. Access to all current and future themes with 1 year technical support. All the themes come with free lifetime updates and bug fixing. HTML Version of the theme is included as well. 14 days refund with conditions. Talking about Genesis Child Themes, Imagely designs stunningly beautiful WordPress themes based on the Genesis framework. Currently, with a collection of 16 themes, Imagely’s themes are designed like how a photographer usually likes it. Huge images with little clutter. 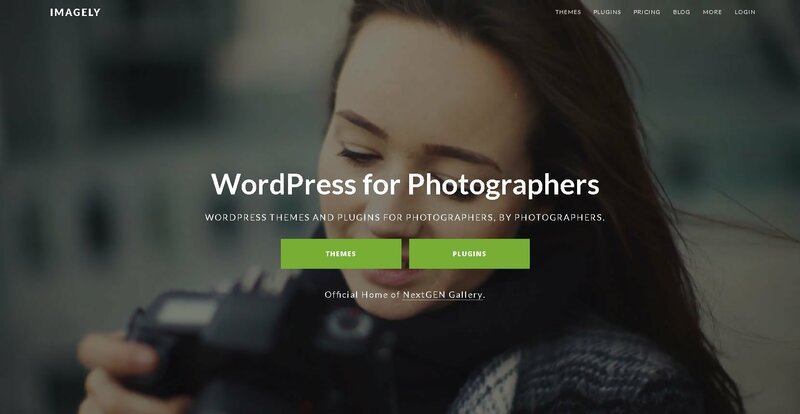 Not just that, with the all themes + Plugins or Lifetime plans, you’ll also get access to Imagely’s flagship product, NextGen Gallery Plugin, with all its extensions. The extensions enable you to display your photos in different layouts and even sell your photos online. An additional Lightroom plugin integrates with NextGen seamlessly that allows you to publish and manage galleries on your WordPress website directly from Lightroom. Note that all themes require Genesis frame work. Buy Genesis here for $59. One time payment. 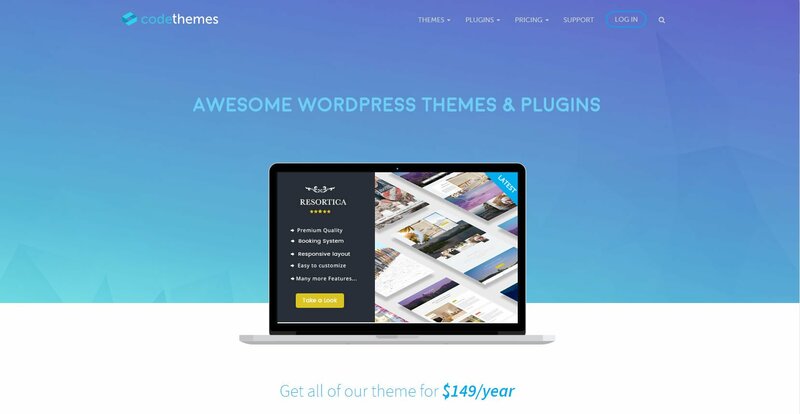 ALL THEMES + PLUGINS: $139 Yearly access to all themes and plugins. Annual renewals provide ongoing access to updates and support. Cancel Anytime. Recur annually. LIFETIME EVERYTHING: $299 Lifetime access to all current & future products, updates and support. 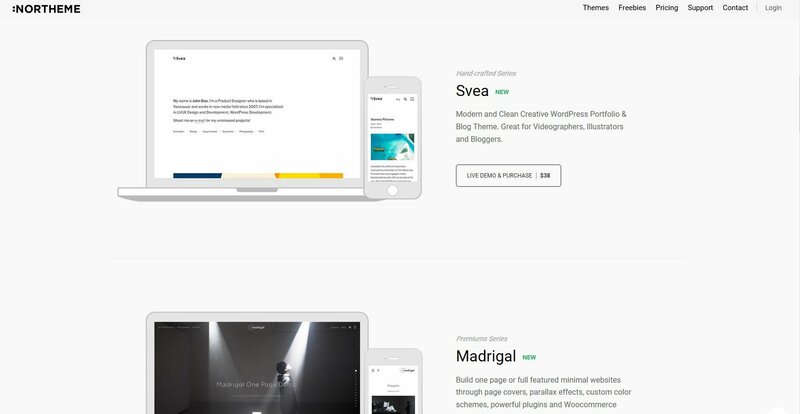 Currently at over 30k subscibers and counting, ProteusThemes features fast and beautiful WordPress Themes. The newly introduced theme club allows unlimited access to 11 themes with unlimited usages restrictions. Try before you buy! You can try any theme for free via a sandbox. Perfect deal for freelancers, designers and agencies! ProteusClub Monthly: $19.95/month, All WordPress Themes and Newly Developed Themes, Unlimited Active Websites. ProteusClub Yearly: $99.95/year, All WordPress Themes and Newly Developed Themes, Unlimited Active Websites. ProteusClub Lifetime: $289, lifetime access, one time payment, All WordPress Themes and Newly Developed Themes, Unlimited Active Websites. Cancel anytime and 30 days refund policy. 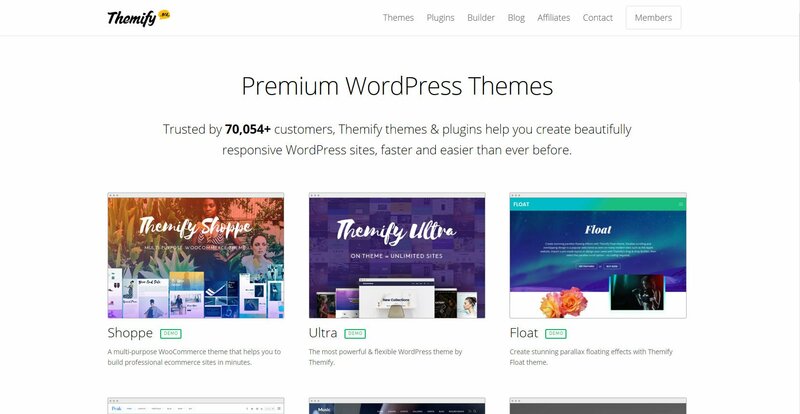 Arguably the most popular successful themes club with over 400k customers, ThemeIsle are the makers of the popular Hestia Pro and Zerif Pro themes. Access to over 30+ themes. Including popular themes from ThemeIsle, ProteusThemes, CSSIgniter and AnarielDesign. Annual: From $89 – $199/year. 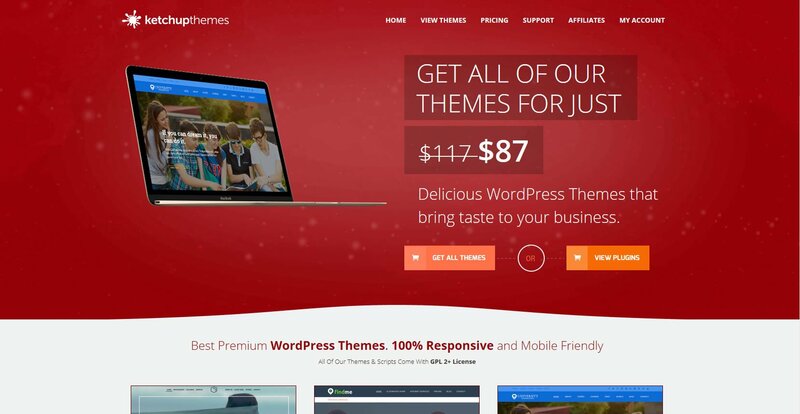 1 year access all themes, new themes and limited plugins, for 2 – 5 domain licenses. Lifetime: From $249 – $599. 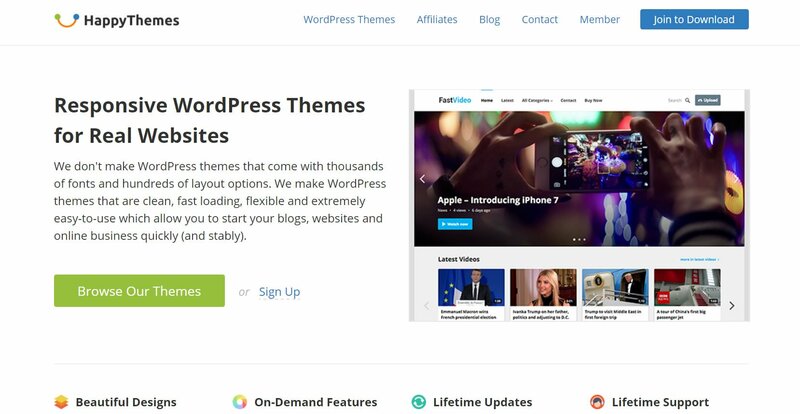 Lifetime access all themes, new themes and limited plugins, for 2 – 5 domain licenses. 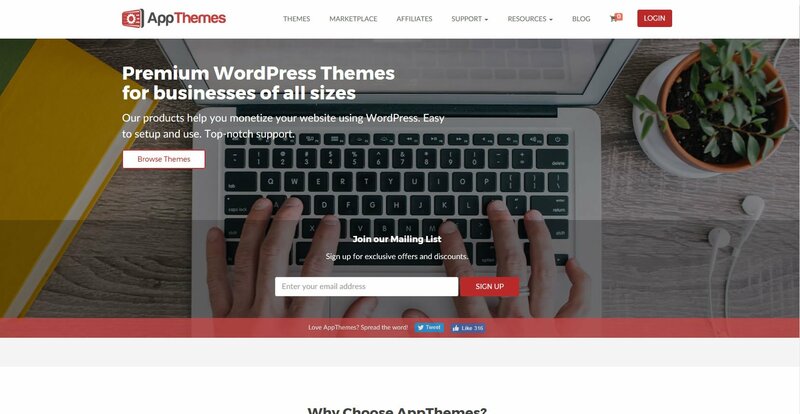 AIT Themes Club, trusted by over 85k users since 2008, features 69+ Beautiful & Responsive WordPress Themes for all types of businesses, blogs and WooCommerce compatible themes. All themes created by AIT Themes uses their propriety page builder and administration framework called The Ait Administration. FULL MEMBERSHIP: $169/year, 1 year access to all current, future themes, plugins, graphics, updates & support. Unlimited website usage. LIFETIME MEMBERSHIP: $499, one time payment, lifetime access to all current, future themes, plugins, graphics, updates & support. Unlimited website usage. No Refunds. 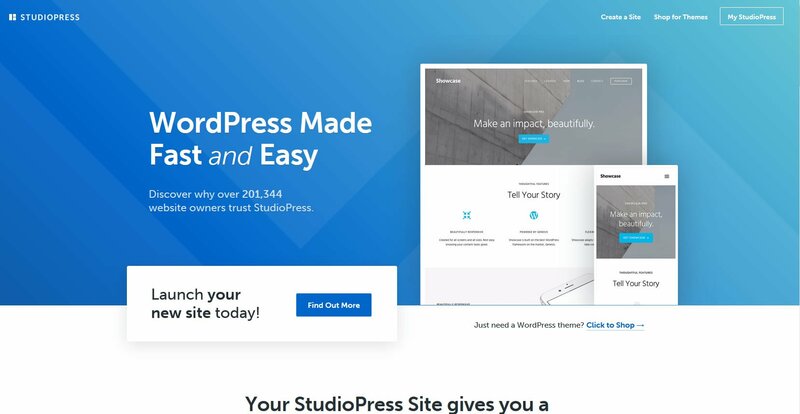 WPlook Studio builds complex WordPress themes with specific requirements for designers, developers, non-technical users from around the world and features 19 Beautiful & Responsive WordPress Themes for businesses and blogs. All Themes Bundle: $197/year, 1 year access to all current, future themes, updates & support. Unlimited website usage. 30 days refund policy with conditions. Anariel Design features 21 premium niche WordPress themes for charities, restaurants and blogs. Their themes are bloat free from unnecessary features and SEO friendly. You can view a showcase of websites made by their growing customer base of 14k users. ANARIEL PREMIUM: $89, one time payment, 30% discount on renewal, 1 year access to all current and future themes, 1 year updates & support. Unlimited website usage. ANARIEL LIFETIME: $199, one time payment, lifetime access to all current and future themes, lifetime access to updates & support. Unlimited website usage. All options includes unlimited website usage, 1 x free theme installation setup service. 30 day refund policy.Pricing excludes VAT. aThemes offers 9 premium responsive WordPress themes that focuses on clean and simple design for businesses and blogs. DEVELOPER: $99/year, 30% discount on renewal, 1 year access to all current and future themes, 1 year updates & support. Unlimited website usage. LIFETIME: $199 one time payment, Llfetime access to all themes and new releases and lifetime access to updates & support. Unlimited website usage. Lifetime Membership: $49, one-time payment , lifetime unlimited access to all current and future themes, lifetime unlimited updates & support. Unlimited website usage. No refund policy. 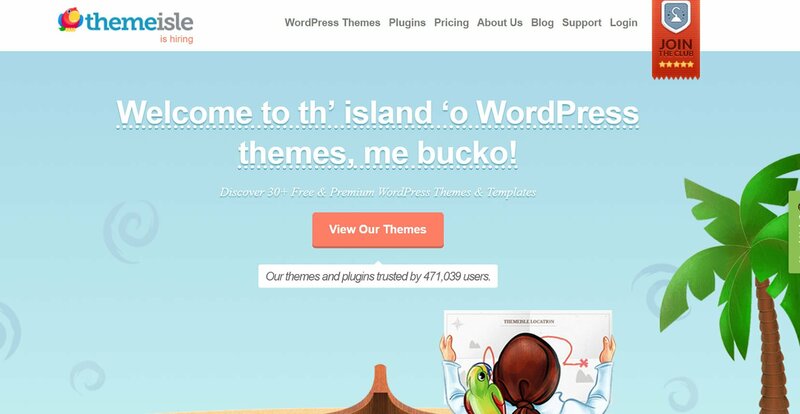 Macho Themes features 5+ premium and free responsive WordPress themes for businesses and blogs. Their free and premium themes are downloaded a whopping 1.6 million times. EXTENDED LICENSE: $89/year, 1 year access to all current and future themes, 1 year updates & ticketed support. 3 domain license. MACHO MEMBERSHIP: $149, one-time, lifetime access to all current and future themes, lifetime updates & ticketed support. Unlimited website usage. No refund unless product is broken, malfunctioning or corrupt. zigzagpress retails clean and minimalist Genesis child themes. Features 36 responsive premium child themes for online shops, businesses and blogs. 1 Year Membership: $199/year, 1 year of access to all current and future themes, updates & support. Unlimited website usage. 20% off future purchases. Forever Membership: $399/year, lifetime access to all current and future themes, updates & premium support. Unlimited website usage. The Genesis Framework is not included. 30 days refund policy. Viva Themes features 28+ premium responsive WordPress themes for businesses and blogs. Lifetime Package: $99, one-time payment ,Unlimited access to all current and future themes, unlimited websites. Includes lifetime support and theme updates. Refund on a case by case basis. Graph Paper Press creates Modern website designs for creatives, freelancers, and entrepreneurs. Features 38+ premium responsive WordPress themes. 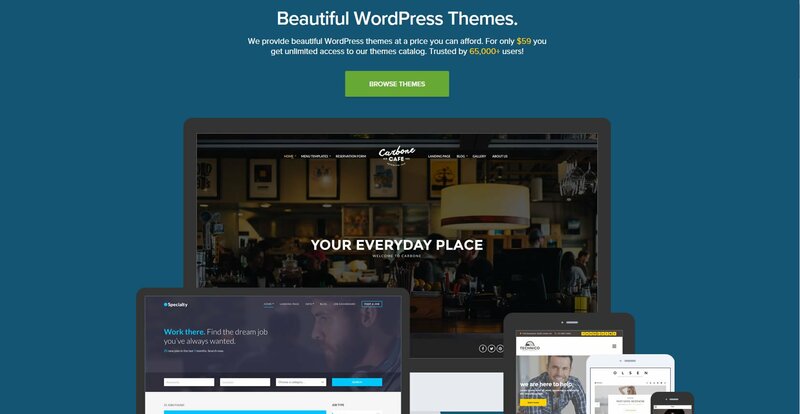 Basic: $99/year, Unlimited access to all 38 themes, One website license key. 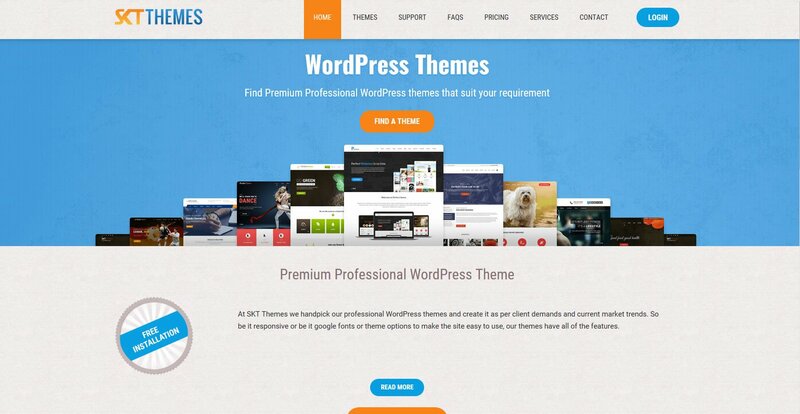 Professional: $149/year, Unlimited access to all 38 themes and 18 plugins, One website license key. 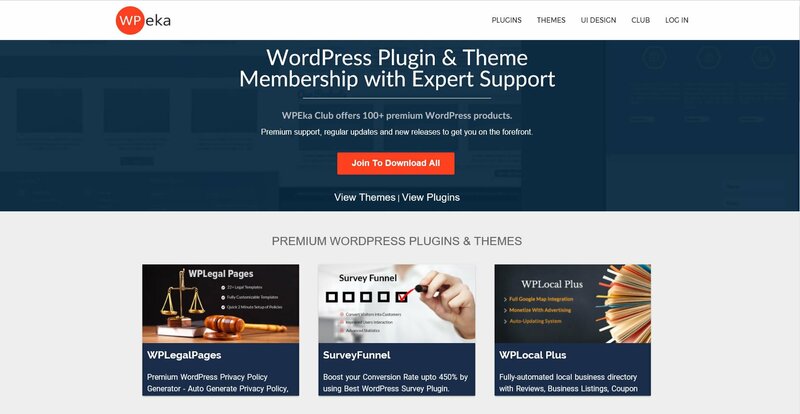 WordPress Plus: $399, Includes all current and future themes and plugins, Unlimited websites license key. All options include automatic updates and access to fast & knowledgeable tech support for the duration of membership. 30 days refund policy with conditions. 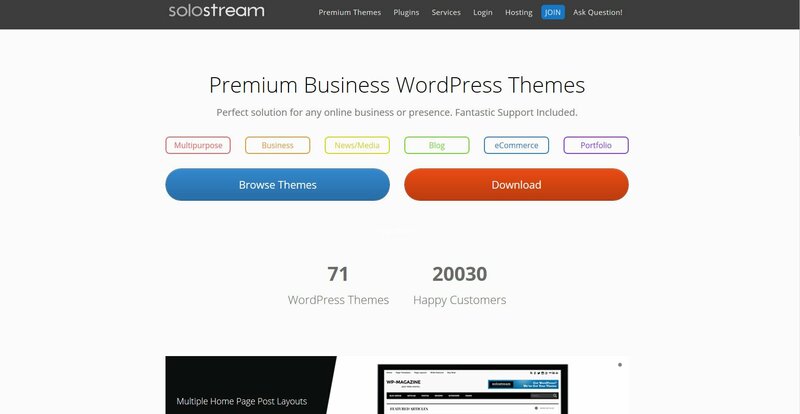 SoloStream offers 71+ premium, flexible WordPress themes. Themes ranges from general business themes to bbPress forum Themes. LITE: $99/year, access all themes, future themes and theme updates. Unlimited website usage. GOLD: $129/year, access all themes, future themes, premium support and theme updates. Unlimited website usage. 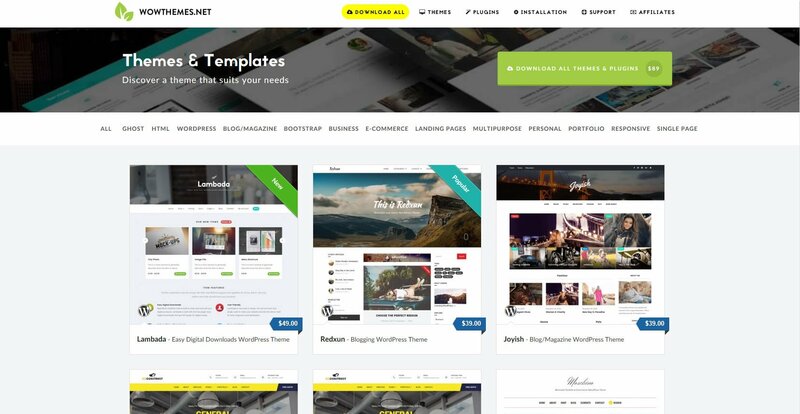 LIFETIME: $299, one-time fee, access all themes, future themes, premium support and theme updates. Unlimited website usage. Gold and lifetime membership also comes with a 1 year free shared hosting plan and a free domain name registration. 30 days refund policy with conditions. 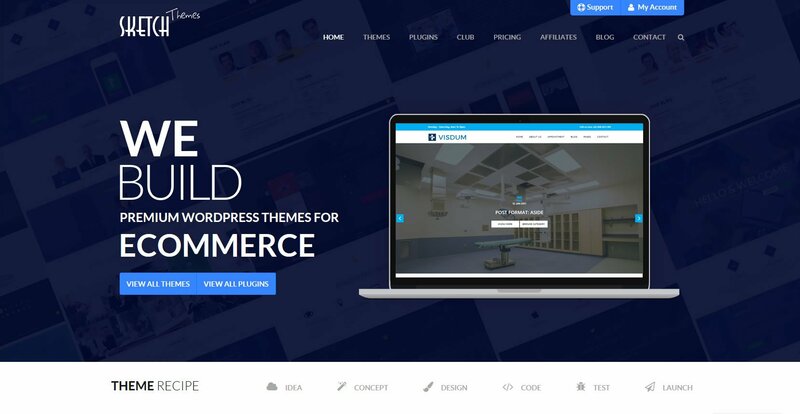 WPZOOM offers 37 clean, modern & Responsive WordPress Themes for businesses, photographers, educational institutions and online magazines. All of the WordPress themes includes and their in-house options framework with an auto updates system. All Themes Package: $99, one time payment, 50% off renewal, 1 year access to all current, future themes, updates & support. Unlimited website usage. MyThemeShop – Makers of Schema! 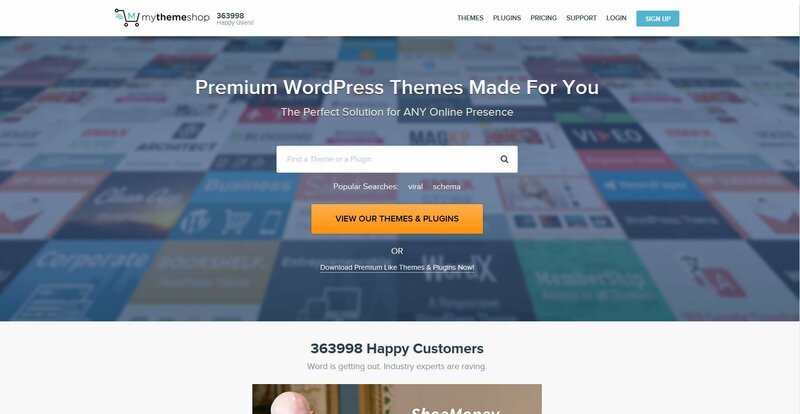 MyThemeShop features an astounding 100+ premium responsive WordPress themes with more themes created every month and has over 350k customers worldwide. Themes from MyThemeShop are famous for their loading speed and SEO friendly, like the famous Socially Viral and Schema. EXTENDED MEMBERSHIP: $87, one time payment + $19/month from 2nd month, access to all current, future themes, updates & priority support. Unlimited website usage. 30 day refund policy. AppThemes specializes in web applications (Web Apps) backed by WordPress. Featuring 6 premium fully functional web app themes like Taskerr - a Microjob WordPress Theme and ClassiPress - A classified ads WordPress theme. Suitable for online entrepreneurs and agencies looking for a turnkey solution. CLUB STANDARD: $199, one time payment, $79/year renewal, 1 year access to all current and future themes and AppThemes built marketplace items (plugins and child themes), 1 year updates & support. Unlimited website usage. No refund. 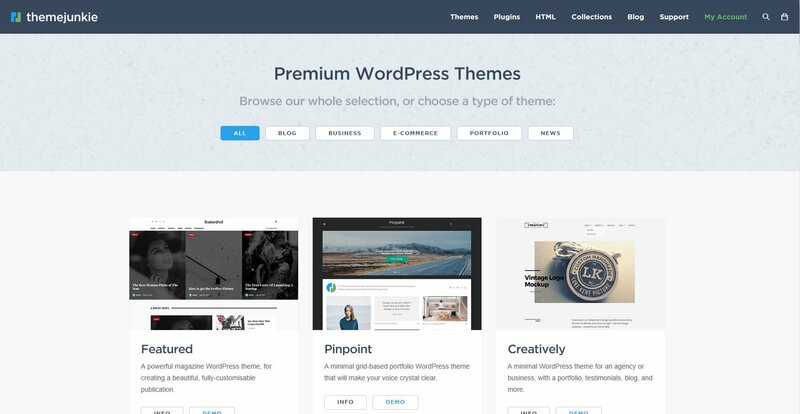 Code Themes excels in both form and function, featuring 8 easy to use, fully functional and beautiful premium WordPress themes. Themes like Resortica, which comes integrated booking functions and room management. CLUB MEMBERSHIP: $149 one time, $99/year renewal, 1 year access to all current and future themes and plugins, 1 year updates & support. Unlimited website usage. 7 day refund policy. 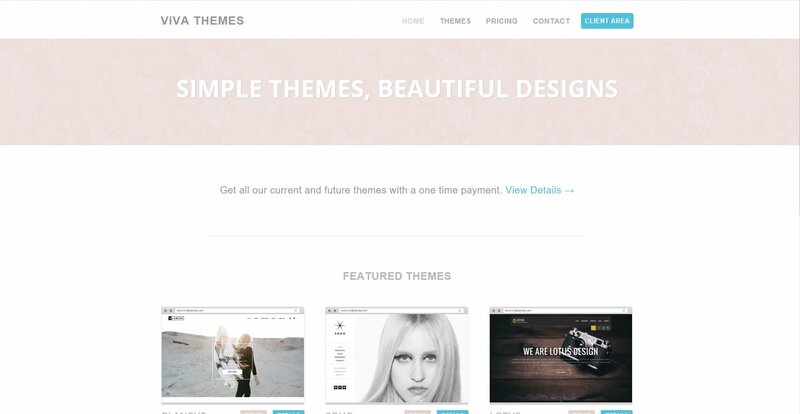 CPOThemes specializes in creating some of the Best Free and Premium WordPress Themes. Features 18+ free and premium responsive WordPress themes for portfolio, business and blogs. All Themes Subscription: $119/year, 1 year access to all current and future themes, 1 year updates & support. Unlimited website usage. No refund. 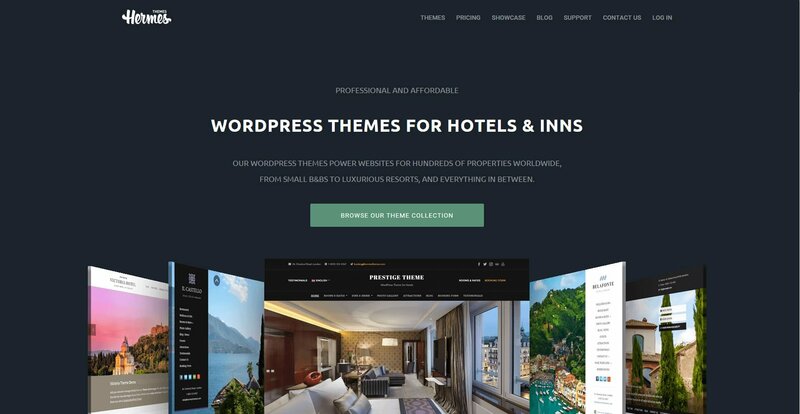 HermesThemes is a provider of niche WordPress Themes for Hotels and Inns. 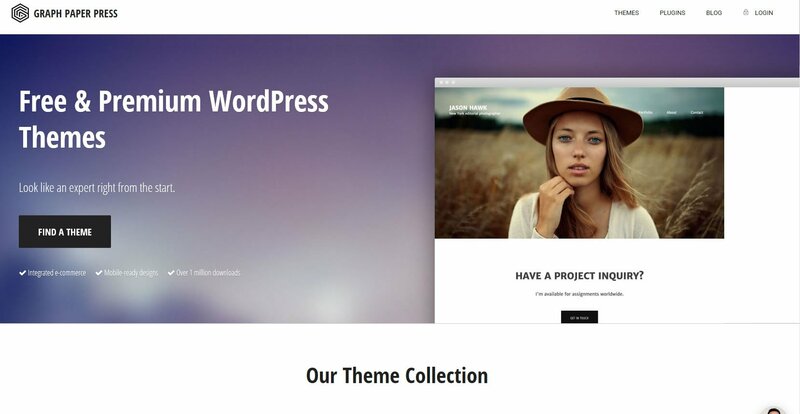 Download the entire theme collection of 18 WordPress themes for one low price. A great value for designers, developers and contractors. ALL THEMES PACKAGE: $199.95/year , 1 year access to all current and future themes, 1 year updates & priority support. Unlimited website usage. 50% discount on renewals. 30 day refund policy. InkThemes offers a variety of WordPress themes ranging from directory listing themes to services booking themes. Currently offering 49 premium responsive WordPress themes. 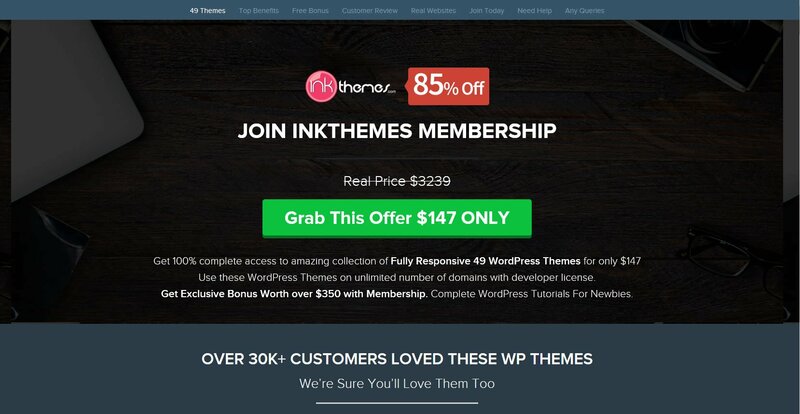 InkThemes Membership: $147 one-time (+ $15/month subscription for theme updates, optional), access to all bundled themes and future themes, lifetime support. Bundle includes bonus design templates like banner and logo PSD files. The $15/month subscription provides you with theme updates and the ability to claim 1 bonus product every month. 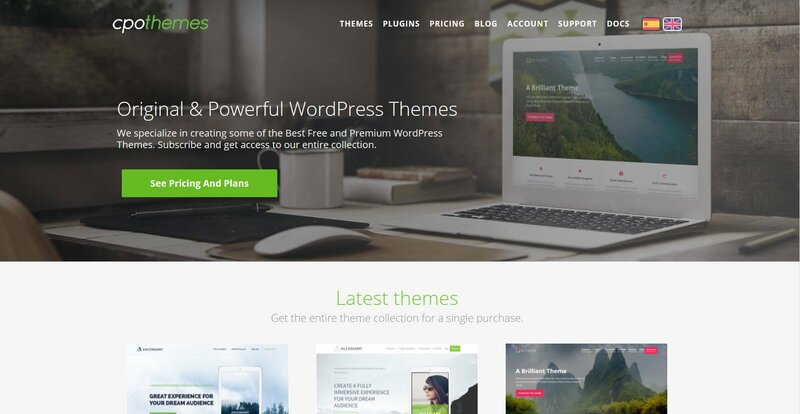 Themes does not include items available in the marketplace that is not authored by InkThemes. 30 day refund policy. Ketchup Themes features 14+ premium responsive general WordPress themes for businesses and restaurants. THEMES CLUB: $87/year, recurring, 1 year access to all current and future themes, 1 year updates & support. All THEMES AND PLUGINS: $149/year recurring, 1 year access access to all current and future themes and plugins, 1 year updates & support. All options includes unlimited website usage and the ability to white label the product. No refund unless product is broken, malfunctioning or corrupt. Magazine3 specializes on creating WordPress themes for online Magazines of differing subjects. Currently offering 44+ premium responsive WordPress themes. View customer showcase of websites created with Magazine3. 1 Year Membership: $249/year, 1 year access to all current and future themes, 1 year updates & support. Unlimited website usage. Membership includes free installation on 3 domains and access to PSD files. After first year, Renew the membership at $149 per year. No refund unless product is broken, malfunctioning or corrupt. 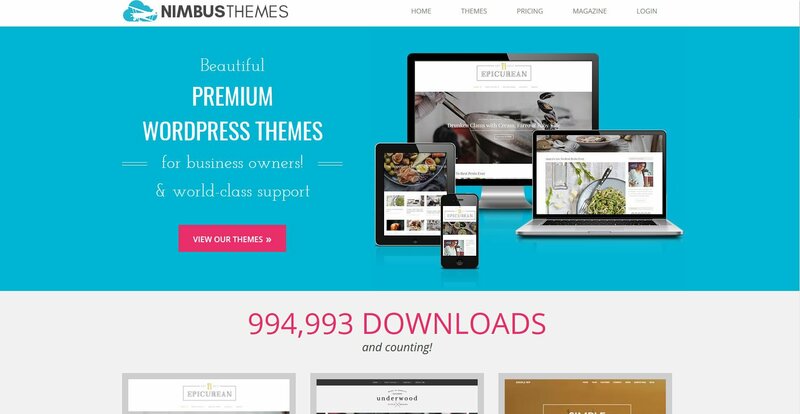 Nimbus Themes features 13 well made premium responsive WordPress themes for businesses and blogs. Annual Membership: $69/year, 1 year access to all current and future themes, 1 year updates & support. Unlimited website usage. Lifetime Membership: $199, one-time payment, 1 year access to all current and future themes, 1 year updates & support. Unlimited website usage. SketchThemes features 30+ premium responsive WordPress themes for businesses, portfolio, eCommerce, weddings and blogs. CLUB MEMBERSHIP: $149, one-time payment + $15/month recurring, access to all current and future themes, updates & priority support. Unlimited website usage. 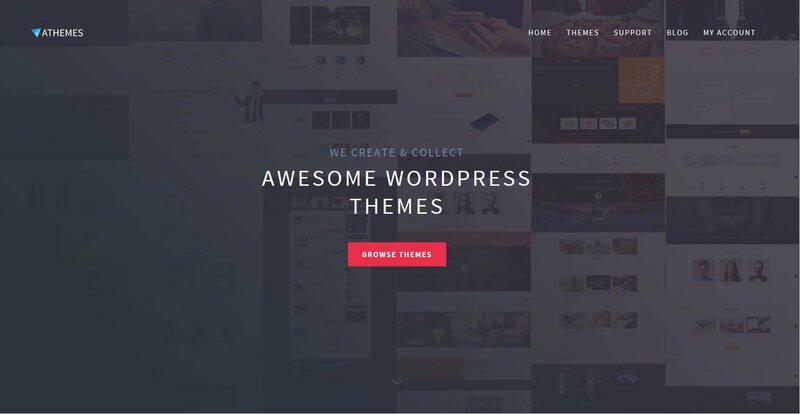 Wow Themes features 39+ premium multipurpose and niche WordPress themes. Includes notable themes like Lambada – WordPress theme that integrates with Easy Digital Downloads for selling digital products. All Items Package: $89/year, 1 year access to all existing & upcoming products, updates & support. Unlimited website usage. Includes a 30% discount to WordPress theme installation service. 30 days refund policy with conditions. WPeka Product Membership offers 100+ Premium WordPress Products. 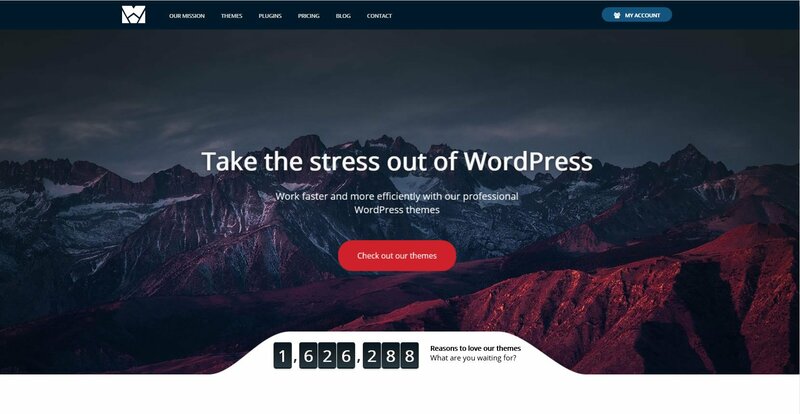 Features 18 highly specialized premium WordPress themes like HeatMap Pro – WordPress AdSense Theme Packed with features designed to combat ad blindness and get the highest possible CTR. Club Membership: $17/month, recurring, access all themes, future themes and theme updates. Unlimited website usage. Includes expert support for any WordPress issues. New plugins and new themes are added every month and existing products are updated regularly. 30 days refund policy. SKT Themes offers 112+ premium WordPress themes for a vast array of business niches. Corporate themes, Fitness themes, News themes etc are available. 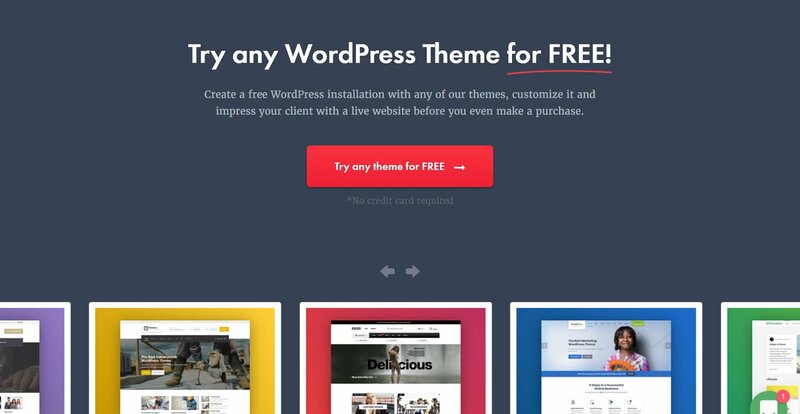 All Themes Bundle: $99/year, access all themes and theme updates for one year, Unlimited website usage. Includes premium theme support for one year. No Refund. 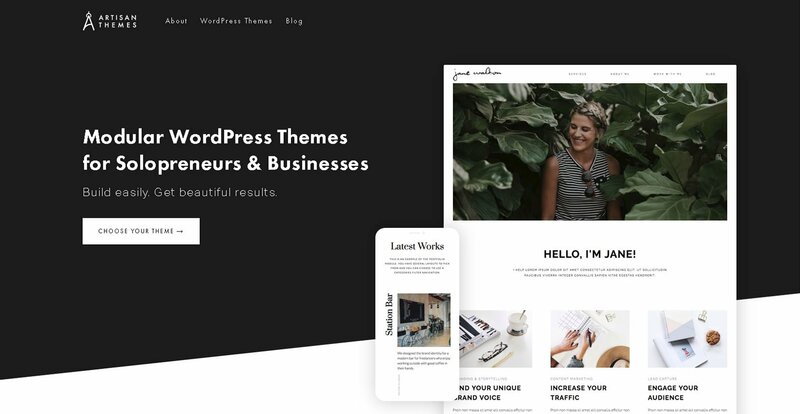 Northeme features 6 slick, minimalist and clean designed premium responsive WordPress themes for businesses, artists and blogs. 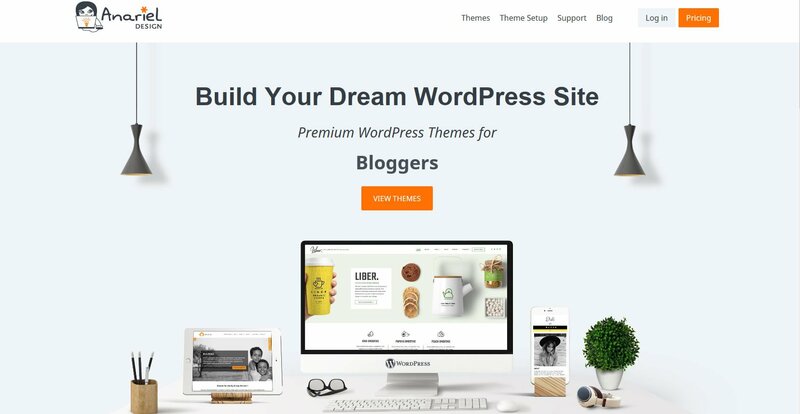 Theme Club: $79, one-off payment, access all themes, future themes and theme updates for one year, Unlimited website usage. 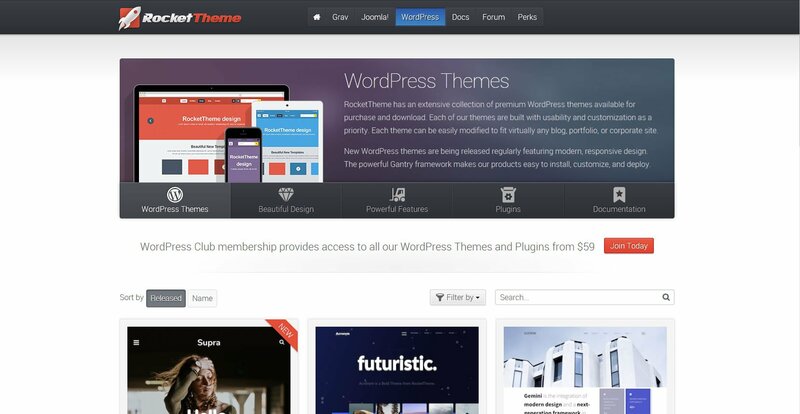 The Northeme Theme Club includes premium theme support for one year and 30% off next purchase. 30-Day Refund Policy. 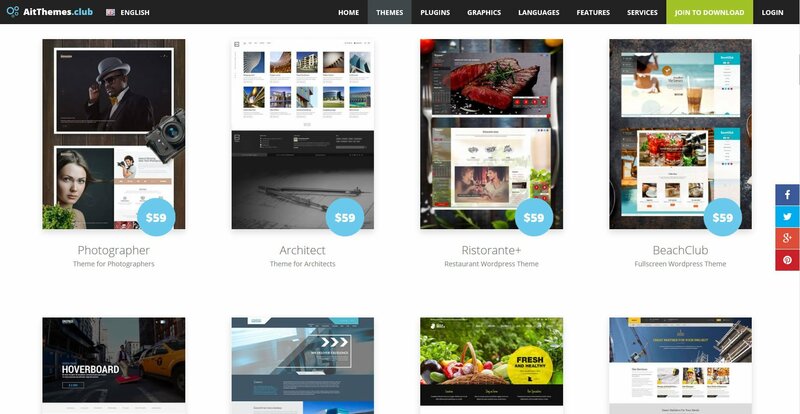 RocketTheme offers over 85 premium WordPress themes. Each theme is beautifully designed and unique in layout. Perfect for agencies and developers, you definitely won’t be lack of choice with the RocketTheme collection of WordPress themes. Every theme is powered by their very own self developed Gantry framework. WordPress Basic: $59, 3 Months Membership, 1 Site License. WordPress Standard: $79, 6 Months Membership, 2 Site Licenses. WordPress Developer: $349, 12 Months Membership, Unlimited Site Licenses. All options include access to all 85+ WordPress themes and new theme releases. Regular updates, access to support forums, RocketLauncher Installers and exclusive promotions for the duration of membership. Renewal discounts available and there is no refund policy. CyberChimps features 46+ simple premium responsive WordPress themes and Child Themes for small businesses and blogs. Monthly Plan: $9/month, recurring billing until canceled. Annual Plan: $67/year, recurring billing until canceled. 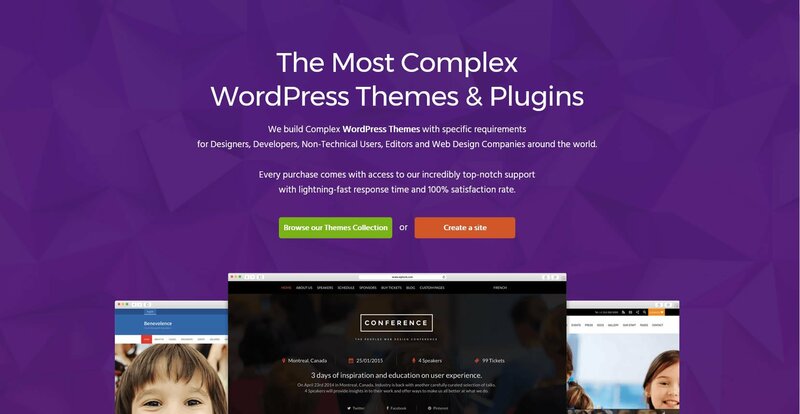 Both options allows access to all 50+ Themes & Plugins with 1 new theme available each month. Bonus stock photos & infographics templates for members ($349 in value). Renew for continued access to updates, support & new themes. 30-Day Refund Policy. PixelGrade features some truly unique blog themes. Their style has been consistently bold and features a strong use of typography and layout. If you’re looking for a personal blog theme with an abundance of personality, check out PixelGrade. Modern in the front and modular at the back. Artisan Themes crafts beautiful clean themes based on their modular framework. Which means that every theme comes with 20+ different types of modules, based on today’s popular sites sections. And you can mix and match modules to create a your own unique design. Furthermore, Artisan Themes comes with ready made site demos you can load. Instantly creating a production ready website. PRO Membership: $37/month. Access entire theme collection on unlimited sites + PRO features. $439 paid annually. 30 day money back guarantee. Every WordPress theme club offers a different number of themes with different varied designs. And the considerations varies on your objectives. Our personal recommendation would be of course StudioPress Pro Plus Package. Not only are Genesis themes SEO friendly, fast and secure, it’ll also be easy to find a Genesis developer should you want to make customized changes to your sites. Especially for Agencies and Developers, where heavy amount of edits are usually required. And combined with the Elementor page builder plugin, you’ll have both security and ability to build customized landing pages for your websites. Elegant Themes is also comes highly recommended. In addition to the Divi theme, Elegant themes also offers the Divi page builder as a plugin which is compatible on any theme. 10% Off any Elegant Themes Subscription. 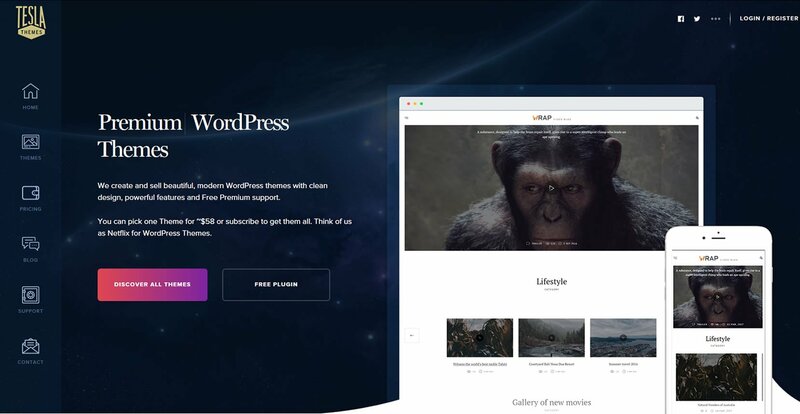 Both Elegant Themes and Genesis are WordPress Themes with unlimited license, which means, you can use all the themes available from your lifetime or monthly subscription on multiple sites. Thank you for reading and we hope that you have found the Best WordPress Theme Club that best suits your needs. If you enjoyed this article, it would mean a lot to us if you would take the time and share it with your friends.